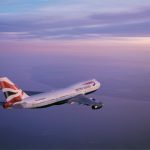 Ever wondered when the best time to buy an airline ticket is? 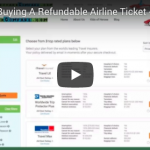 At AardvarkCompare we are frequently asked by our customers about the best time to buy an airline ticket. Early or late? Weekday or weekend? Morning or evening? Our advice is straightforward – Buy your ticket as soon as is humanly possible. Airlines typically release their flight schedule around 11 months ahead of time – this is the earliest that a ticket can be purchased. When they do, this is where tickets are generally at their absolute cheapest. 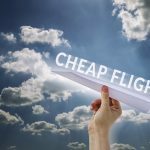 The airline is trying to fill some of the seats early on and their automatic pricing tools give out the best deals. Using United as an example. 11 months out. 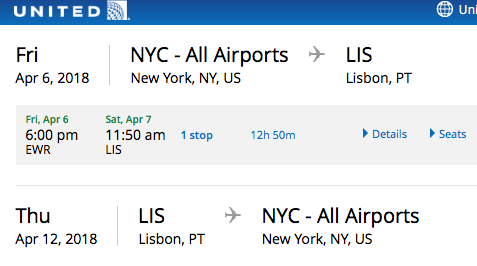 The flight is from New York to Lisbon, Portugal, but the same process will flow whichever city pair you choose. If you have never been to Lisbon, do add it to your ‘bucket list’ – it is a beautiful, fascinating place. 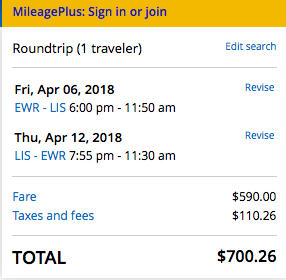 So, here we are, 11 months out, and the best price with United is $700. Let’s see what happens if we try the same flight, last-minute. Here it is, for just a few days time. The least expensive seat is now $2,100 return. 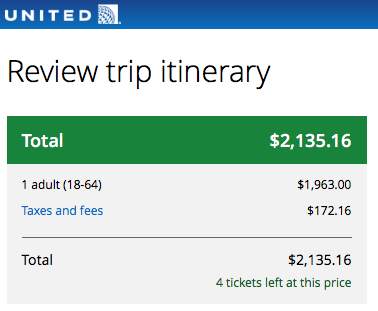 Our flight price just went up by $1,400 in price; a 3x increase, because we booked late. 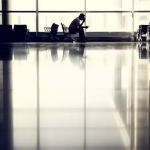 Desperate business travelers who have to travel. We do not want to be competing for a seat with this type of price-insensitive customer. Even if the aircraft is still relatively empty, the seat price will be very, very high. The airline only has to catch one or two last minute business travelers to win in that particular game. So, First Tip = Book Early. 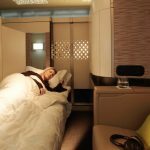 If you ever wanted to see how much an airline loves a passenger then take a look at their booking rules. 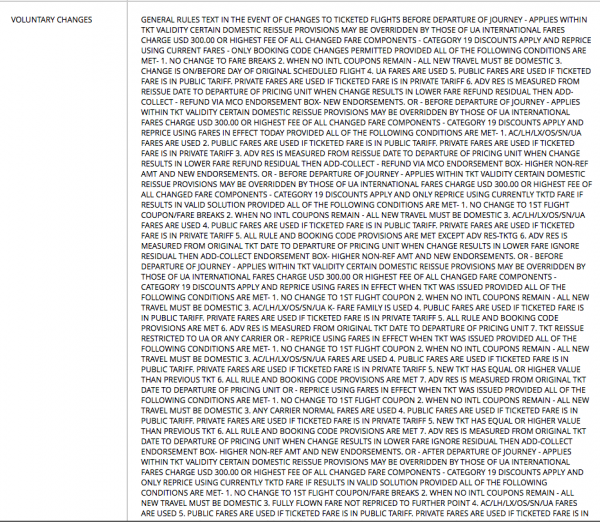 These are United’s – all in upper-case, no formatting at all. Very difficult to comprehend, which we assume was the point of the exercise. That’s $300 to change a $700 flight. There is no point doing that at all. Let’s find a cheaper way to get our money back.. So, Second Tip – Book Non-Refundable. 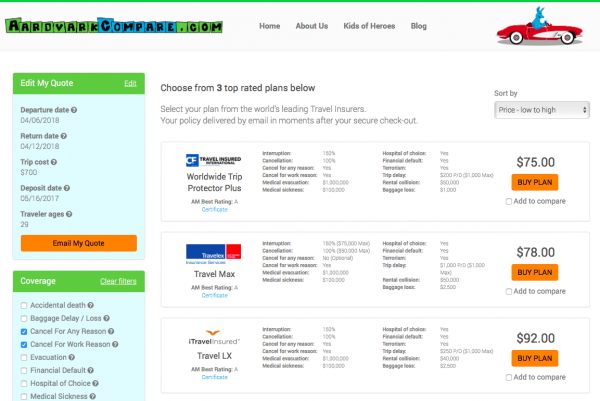 Third Tip – Get Decent Travel Insurance. 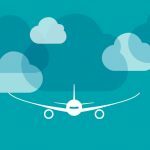 Not the airline insurance – that is not good value. And never the Expedia insurance – that is really terrible. Get something that has strong Cancel for Work and Cancel for Any Reason Cover. So, let’s forget paying $300 to change a ticket. Instead, let’s insure the $700 seat for around $80; then we will get 100% refund on ‘Cancel for Work’ and 75% for ‘Cancel for Any Reason’. This way, we can book the earliest possible seats on an aircraft, and be confident that if our plans change, we can get our money back. Book Early, Book Non-Refundable, Travel Insure. 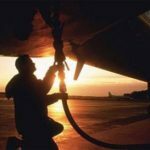 Read more about getting value from the airlines here.